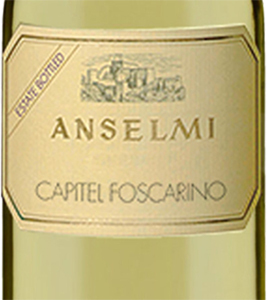 The 'Capitel Foscarino' by Anselmi is born in the beautiful hilly area to the east of the city of Verona, in the homonymous hill that represents one of the most suitable cru in the area of Soave. Cuvée di Garganega (90%), completed by Chardonnay (10%). White with a strong personality, which gives back to the glass all the mineral characteristics of the volcanic soils of the Foscarino cru. 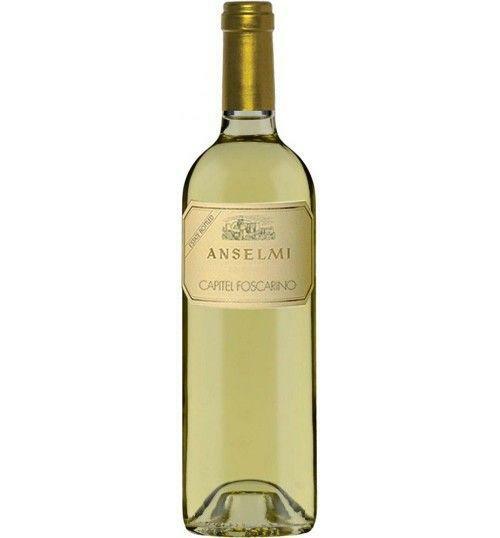 THE WINE The 'Capitel Foscarino' by Anselmi is born in the beautiful hilly area to the east of the city of Verona, in the homonymous hill that represents one of the most suitable cru in the area of Soave. Cuvée di Garganega (90%), completed by Chardonnay (10%). White with a strong personality, which gives back to the glass all the mineral characteristics of the volcanic soils of the Foscarino cru. 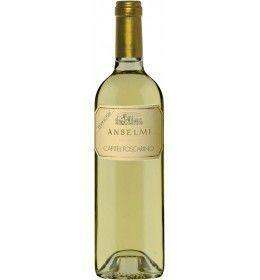 THE COMPANY The Anselmi Winery is located in Monteforte d'Alpone, a small town in the province of Verona, surrounded by spectacular hills. In this suggestive place the winemaker Roberto Anselmi, with the help of his sons, leads the company and its 70 hectares of calcareous earth and volcanic tuff, located in the highest hilly point of Monteforte and Soave. The most cultivated grape is the garganega, a white grape typical of the territory, to which are added small quantities of chardonnay, Trebbiano di Soave and a small vineyard of cabernet sauvignon. 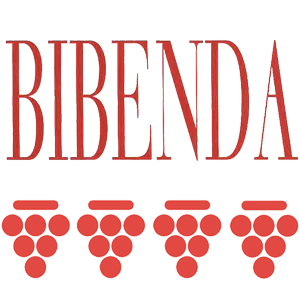 The company philosophy and the choices made by Roberto Anselmi have allowed this small winery to position itself at the top of the wine quality in the Soave area. Tasting Color: Bright straw yellow. Bouquet: Chamomile notes, scrub, tropical fruit and mineral lashings. 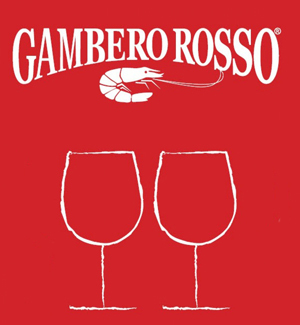 Taste: fresh, mineral, balanced and light. The Anselmi Winery is located in Monteforte d'Alpone, a small town in the province of Verona, surrounded by spectacular hills. In this suggestive place the winemaker Roberto Anselmi, with the help of his sons, leads the company and its 70 hectares of calcareous earth and volcanic tuff, located in the highest hilly point of Monteforte and Soave. The most cultivated grape is the garganega, a white grape typical of the territory, to which are added small quantities of chardonnay, Trebbiano di Soave and a small vineyard of cabernet sauvignon. The company philosophy and the choices made by Roberto Anselmi have allowed this small winery to position itself at the top of the wine quality in the Soave area.